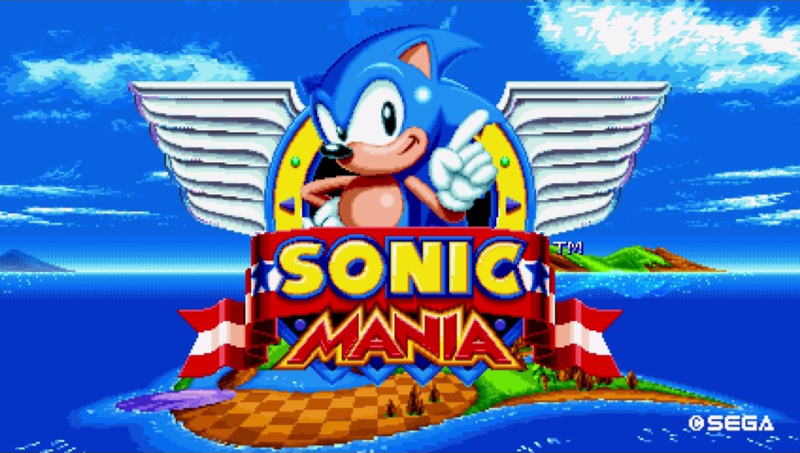 Sonic Mania is now older than a month. What was once a pipedream of a brand new Sonic developed by fans has finally happened. 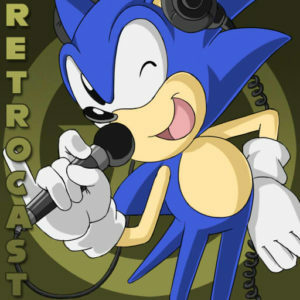 David The Lurker, Cinossu, Overlord, Bartman3010 and InstantSonic lend their voices to talk about the Mania and not-so Mania about Sonic’s return to 2D glory before the start of this year’s Sonic Amateur Games Expo and the Sonic Hacking Contest. Music composed by Tee Lopes. Expect spoilers in this one! Amazon’s set top box pulled a SEGA Saturn by releasing at the same time as it’s announcement, not only acting as a direct competitor to other multimedia devices such as the Apple TV and the Roku, but also acting as a dedicated game console as well, sporting it’s Android based operating system sporting games like Minecraft – Pocket Edition, Telltale’s The Walking Dead and more. With an Android based system comes SEGA with a number of conversions of their Android based Sonic games. 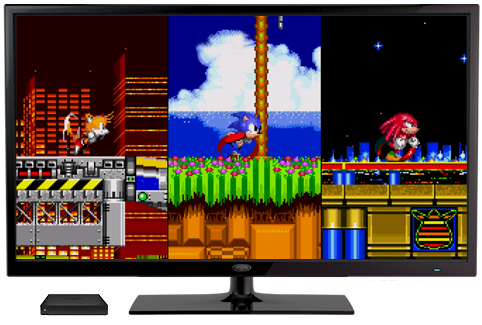 Check out after the break below to see the list of games from SEGA that became available at the launch of the system as well as their price and more on these ports. If for some reason you still happen to be playing Hardlight Studios’ Sonic Dash, you’ll be delighted to find out that after putting up with Zazz beating you like a “DRUUUUUUM” for the past several months, a new boss has stormed out the gate to wreak havoc on the ever repetitive Seaside Hill Zone. Every other run through the never-ending serpentine roads will result in Zazz and Eggman switching places to try and cut your run short. Unfortunately, while being two different characters, Hardlight decided to phone it in and just reuse the same boss A.I. So it’s less a new boss, more Zazz in an Eggman suit. At least the Egg Hornet theme from Sonic Adventure makes a return! The update also contains new achievements for Silver and the announcement of the next global challenge to unlock series jewel thief Rouge the Bat. Neither are actually up and running as of publish time. Have you ever wanted to watch some schmucks play a brand new game from 20 years ago? That’s exactly what we’re doing right now, so join us as we play the newly updated release of Sonic 2 right now! Despite some issues, the stream is now being hosted on the Vidya Retro Youtube channel split into four parts. You can watch the normal playthrough of the game in two parts, the debug playthrough or take a look at the two player mode in action. After missing it’s November release date, Taxman and Stealth’s remastering of Sonic 2 is finally coming to iOS and Android tomorrow. The delay is made worthwhile though with the addition of perhaps the most well known of the scrapped levels found in the beta versions: the Hidden Palace Zone. If you’ve played the duo’s Sonic 1 iOS/Android remastering, you probably know that they like to add other new stuff to the game. So you can probably expect other new features in this release as well. 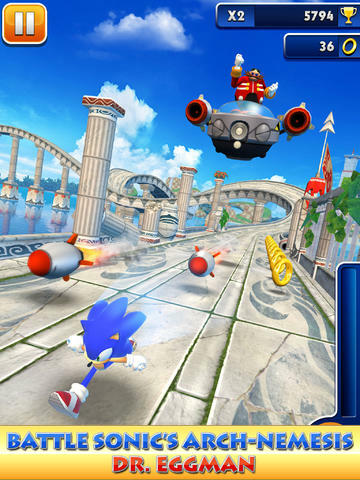 If you already own the former Sonic 2 iOS port, you’ll be able to download this new version as a free update. This is the first time the game is released on Android though, so your only option is to buy it new when it comes to that platform. You can find a couple more screenshots of the remastering below.